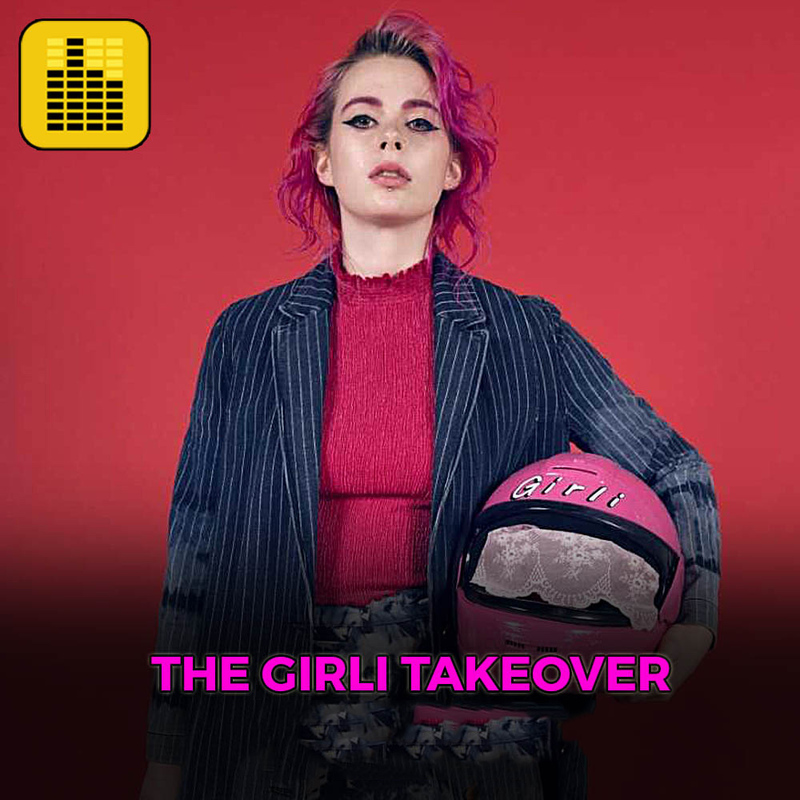 This week we let GIRLI loose in the studios for two hours for her very own takeover show! She was joined in the studio by lovely guests Ashnikko, Lion and Izzy from Black Honey. They discussed everything from the issues of street harassment and cat calling, summertime sadness, being a women in the music industry and their festival experiences. They also answered questions from fans and played a cheeky game of ‘Ikea furniture or musician’.